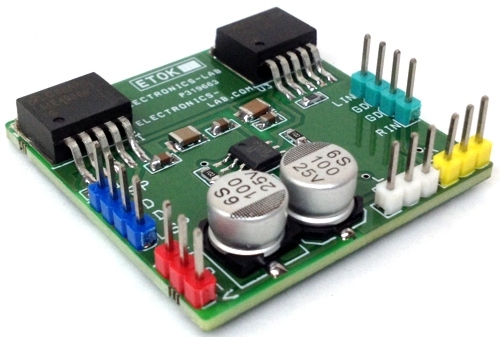 Using this low cost Project one can reproduce AUDIO from TV without disturbing anyone. It does not use any wire between TV and HEADPHONE. In place of pair of wires it uses invisible Infrared light to transmit audio signals from TV to Headphone. Without using any lens a range of up to 6 meters is possible. Range can be extended by using Lenses and Reflectors with IR sensors comprising transmitters and receivers. IR transmitter uses two-stage transistor amplifier to drive two IR leds connected in series. An audio output transformer is used (in reverse) to couple Audio output from TV to the IR transmitter. Transistors (BC547) & (BD140) amplify the audio signals received from TV through audio transformer low impedance output windings (lower gauge or thicker wire) are used for connection to TV side while high impedance are connected to the IR transmitter. 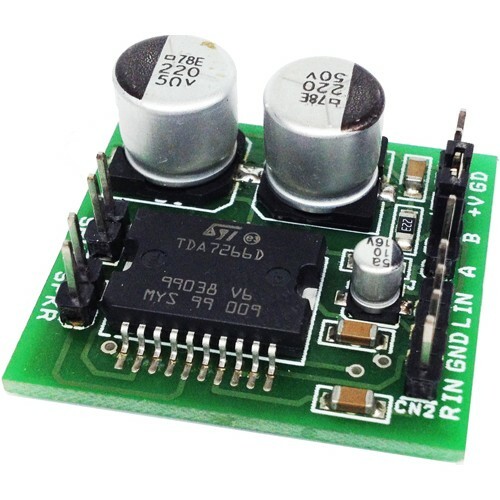 This IR transmitter can be powered by 9v mains Adaptor or 9v Battery. Led in transmitter circuit functions as power-on indicator. 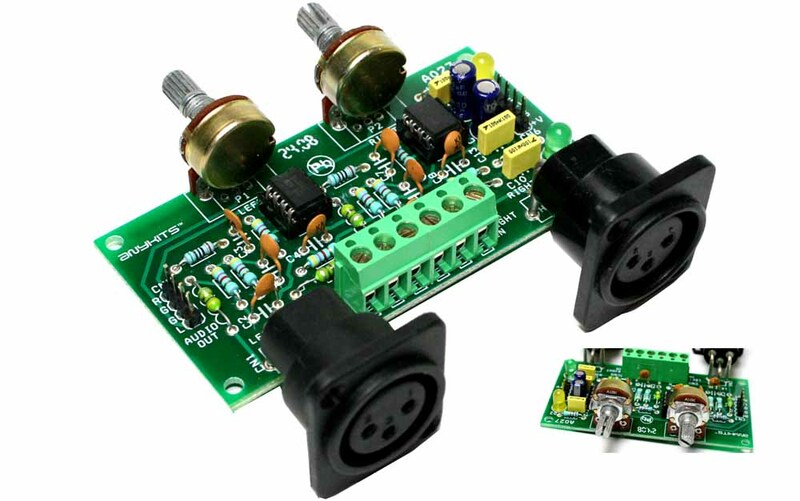 IR receiver uses 3-stage transistors amplifier. The first two transistors (BC549c)from audio signal amplifier. While the third transistor(BD139)is used to drive a headphone. Adjust potmetre for max clarity. Direct photo transistor towards the IR Leds of transmitter for max range. A 9v Battery can be used to receiver circuit for portable operation. These circuits were first published in Canada. Then ExtremeCircuits.Net – a notorious plagiariser – copied it, adding nothing to it. You, on the other hand, HAVE done something constructive! Thanks for your nice comment. These circuits was submitted by author and was published after reviewing. Can we have the troubleshooting video for this project and the transformer ratings. We are sorry, no video is available for this circuit. Regarding the transformer a simple audio transformer will work.